When you partner with Private Communications Corporation, you gain the advantage to provide more secure, higher-performing mobile services to your customers and achieve new market differentiation. Our innovative technology can be deployed quickly and seamlessly, and easily scaled to fit your needs. Our experienced team can help you realize the possibilities our technologies offer, and manage integration into your products and services to align with your business models. We have the flexibility and agility to partner with you however you need. Private Communications Corporation can help your connected product perform more securely, in an optimal manner, and increase profitability. Reach a whole new range of customers... to unlock new revenue streams by offering our leading-edge technology via your own existing products, platforms and channels. Offer our technology as your own... with white label branding that's fully customizable - from application icons to product name to logo and more. Use our API to enhance the value of your product... line or create new bespoke products that seamlessly integrate into your offerings. From turning public wifi hotspots into private VPN connections to enabling web pages to load faster and dramatically reducing mobile data usage, Private Communications' flagship products are making the mobile customer experience more secure and enjoyable than ever. 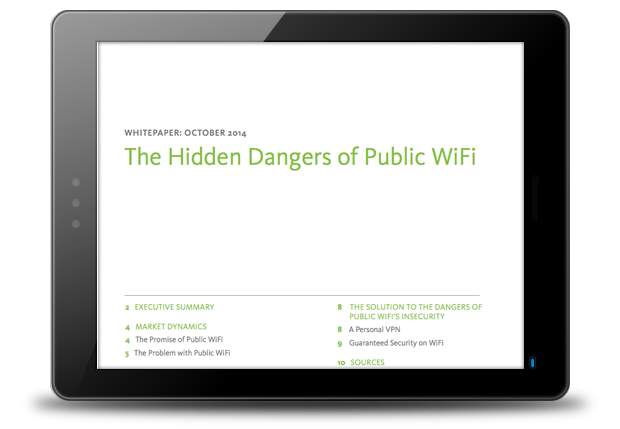 Public wifi is just that - public. Private WiFi encrypts any device's Internet connection as soon as it detects an unsecure connection, so the user is always invisible to potential hackers or identity thieves. Smartphones are data hogs. 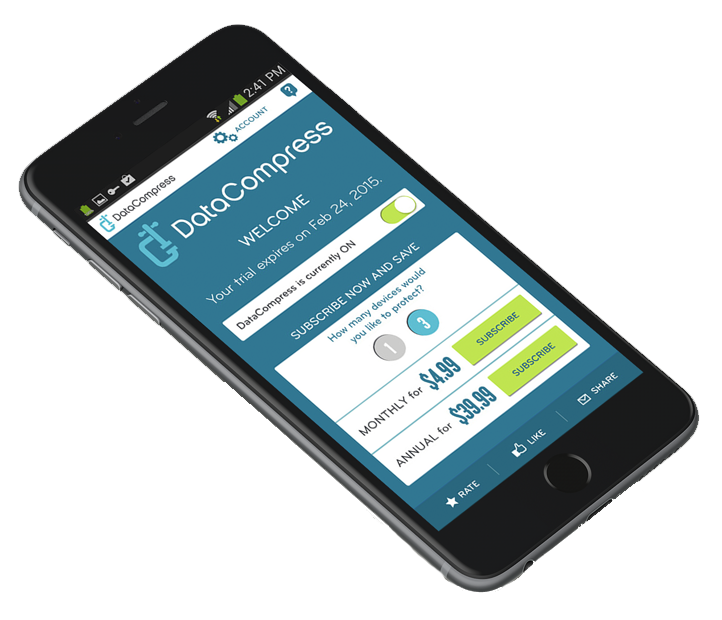 DataCompress puts them on a diet, helping users squeeze more value from their mobile data plan by helping them use up to 50% less data. Learn more about the need to provide more secure, enhanced mobile experiences - and how providing such experiences helps you achieve new levels of market differentiation and revenue growth.